At first I was getting some really odd values coming from the thermal sensor. There were two issues at play . 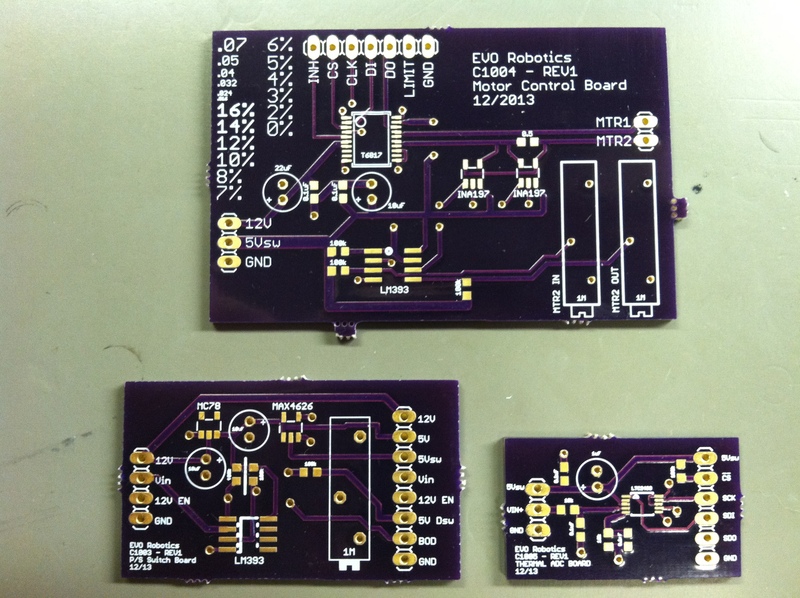 This entry was posted in Electronics, Mechatronics, Projects, Thermal Board (16 bit) on January 31, 2014 by Adam Worsham. I love that “New Board Smell”! Ooo, and a nifty sticker too… Thanks OSH Park! Now to see if they work. This entry was posted in Electronics, Mechatronics, Projects, Thermal Board (16 bit) on January 29, 2014 by Adam Worsham. Here’s the problem… I need a temperature reading on almost all of my projects. Unfortunately, most of the off-the-shelf solutions are not as refined as I need them (example – SparkFun’s TMP102 breakout board). 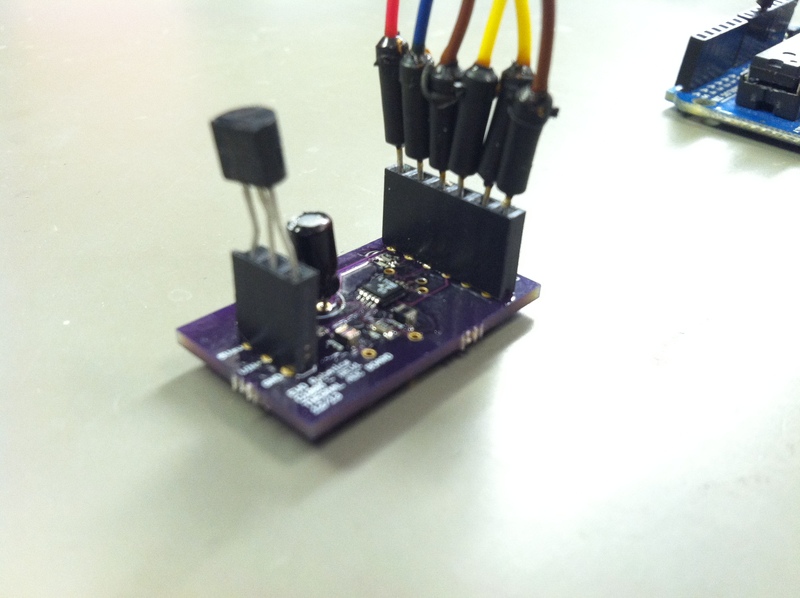 This entry was posted in Electronics, Mechatronics, Projects, Thermal Board (16 bit) on January 28, 2014 by Adam Worsham.